Luckyfinds: What would you do with an extra $100? If I get a chance to win the $100 from Noel and Levy, I will share the prize with family over a special bonding moment. 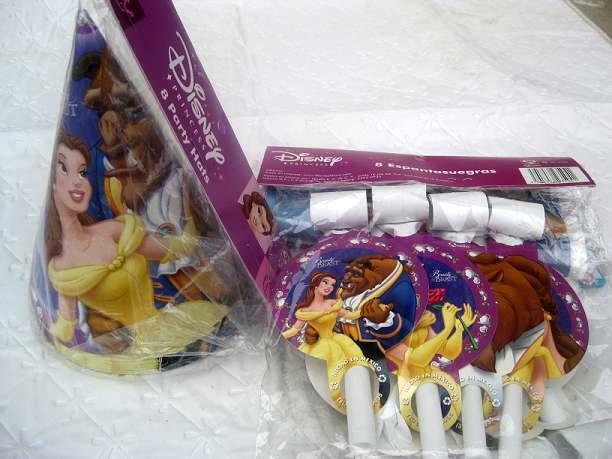 My daughter loves the Disney Princess Belle and so I'd love to pick this up as a theme for her upcoming 6th birthday come July 22. The Disney Princess Theme Birthday is a very popular birthday theme among little girls, as well older girls. Castles, dress up gowns, pink and purples galore, tiaras, and more. 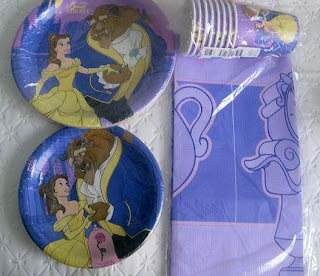 Who wouldn't want a Princess Theme Party? I want my child to wear a very special, fancy Belle dress to the celebration plus all of the accessories so she will feel extra special. Why does my little angel and I love Belle? Because Princess Belle is all about knowledge! 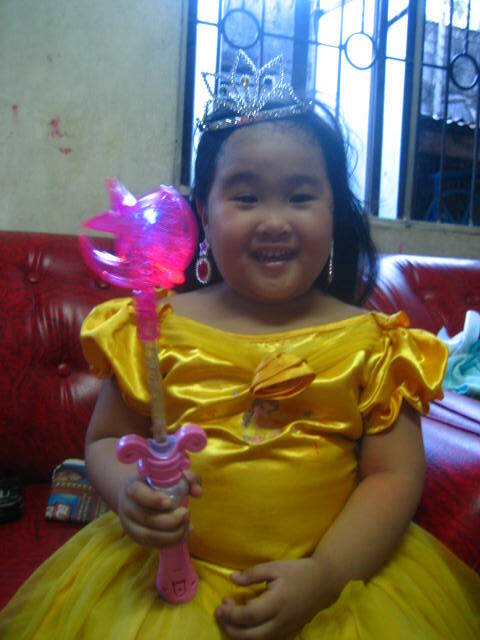 She is beautiful, intelligent, courageous, strong-willed, independent and a loving princess. And, she is a brainiac who enjoys reading! I plan to decorate our home with yellow balloons and red roses. 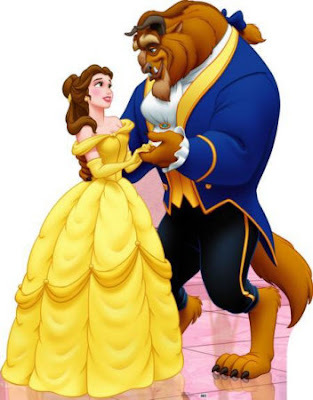 The yellow balloons would symbolize Belle's yellow dress at the ball when she danced with the Beast. The red rose would as Belle's distinct love for roses. 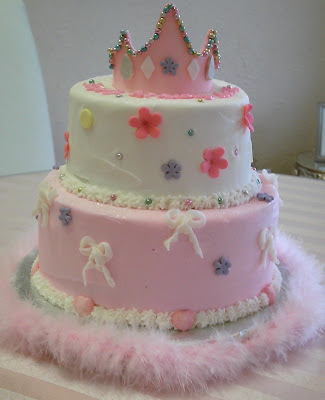 Of course, Disney Princess Belle birthday party will not be complete without a princess cake! The $100 would surely help us buy crafts, party supplies and everything I'll need to create the Disney Princess Belle party of my little girl's dreams!